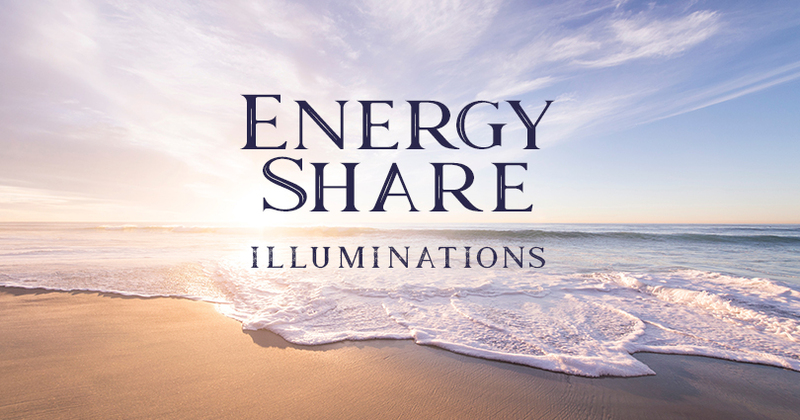 The Tuesday Energy Share is back for 2019! Please join Paula Mitchell for an opportunity to practice energy work with a group in a supportive setting. 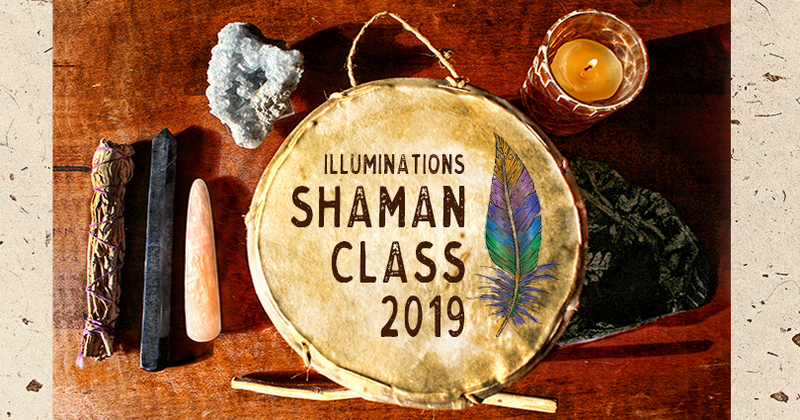 This is a chance to explore your gifts or to experience receiving energy work that is open to both beginners and experienced practitioners. All attendees will have an opportunity to give and receive energy during the share; sessions will last approximately 10-15 minutes per person. 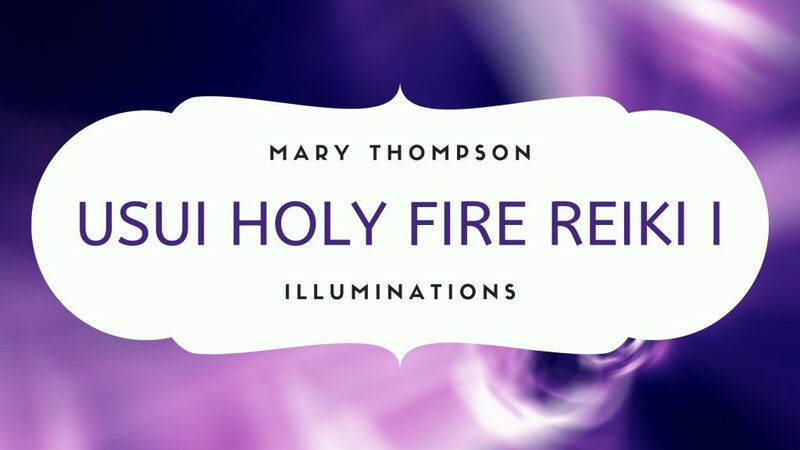 Open to all levels of Reiki practitioners as well as other complementary hands on energy modalities. It is not necessary to have formal training to participate. Free will offering accepted. Registering in advance through the Center will help the organizer plan for the event. Paula Mitchell is a Usui Reiki Master/Teacher and a practitioner of modern core shamanism. Please use the 11th Avenue entrance by the Ceramics Center when you arrive.